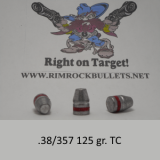 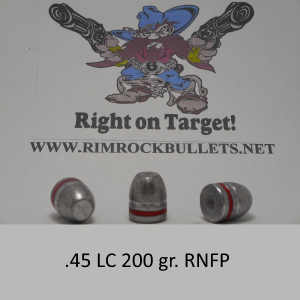 CB .45 LC 200 gr. 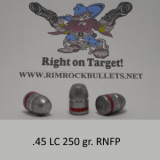 RNFP (BHN 15) Nice bullet for low recoil loads. Also works well in the .45 Schofield 3 boxes fit in a USPS flat rate box.